Hats off to all you challenge participants for keeping up your reviewing of Aussie women writers this year. Last year was a great one for the Classics and Literary area, and this year is proving to be the same. I love seeing all the reviews come through, and the support it shows to our writers. May is a big month in Australia’s literary world, because it is the month that the longlist for the Miles Franklin Literary Award is announced. I’ll discuss that below. Our most reviewed author was Kirsty Manning with 6 reviews for her novel The jade lily, closely followed by two second novels, each with 4 reviews, Caroline Beecham’s Eleanor’s secret, and Robyn Cadwallader’s Book of colours. Our top reviewers were Cloggie Downunder (GoodReads) with 8 reviews, Ashleigh Meikle (The Book Muse) with 6 reviews, and Theresa Smith (Theresa Smith Writes) with 5 reviews. The oldest book reviewed was Mary Grant Bruce’s children’s classic A little bush maid, published in 1910. It was one of only three books published in the 20th century reviewed this month. Just over half of this month’s reviews were for one genre, historical fiction. A whopping 47 of the 70 reviews posted were for books published this year, which suggests that publicists and booksellers are doing a good job of promoting new books! 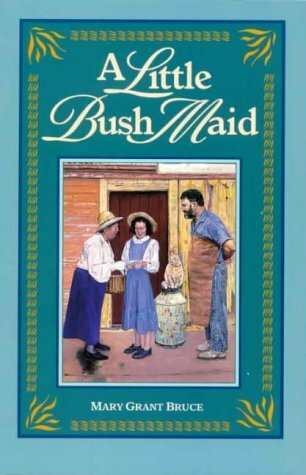 Two of this month’s reviews were for classics – Mary Grant Bruce’s A little bush maid and a regular here, Joan Lindsay’s Picnic at Hanging Rock. I prefer mysteries to be resolved, and I knew when I started reading this that the central mystery wouldn’t be. But really this isn’t about the mystery so much as a study in human nature, as it explores the aftermath of the disappearances and how it affects those left behind. Historical fiction always features well in my Literary category. 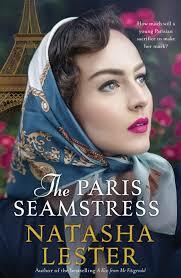 Sometimes it is tricky to determine what makes an historical fiction work “literary”. The lines are blurred, really, and mostly I accept participants’ decisions – doing some tweaking when some participants identify a book as literary while others don’t. here is an author that you don’t want to miss, this is just so beautifully written, moving, emotional I loved it, a story across two timelines World War II 1940’s and 2015, fabulous characters that show love, strength and what they go through, secrets to uncover and love to find. Manning tells her story using a split narrative: Romy’s story begins with her family’s escape from Vienna; Alexandra’s narrative is set in 2016. These are supplemented with letters and diary entries. Manning’s characters are multi-faceted and, mostly, appealing, although sometimes their behavior is disappointing or puzzling. 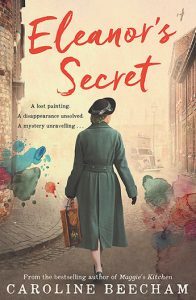 Caroline Beecham’s Eleanor’s secret, one of our most reviewed books this month, is also set in World War II and the 2010s! These books clearly speak to our ongoing interest in World War II and the long-tail of its impact on later generations. Another common genre-bending practice we see in historical fiction is its combination with speculative fiction. Jane Rawson’s Miles Franklin-longlisted From the wreck is one of these. 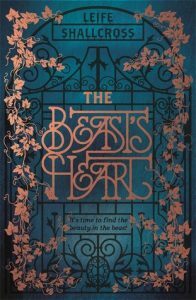 One such reviewed this month, albeit quite different to Rawson’s book, is Liefe Shallcross’ The beast’s heart. Reviewed by challenge volunteer Theresa Smith, it is a retelling of the Beauty and the Beast fairytale from the Beast’s point of view. Theresa liked the concept, and described it as “a nice story with some great moments of emotional connection between Isabeau and the beast”, but she found it a little too long with not enough emotional intensity. She – and the rest of us – would love to hear what other readers think. Well, if it were a popularity contest, we can see who our participants would vote for! I’m thrilled to see that every longlisted book has been reviewed. Thank you all for reading these books – and for sharing your reviews with the Challenge. 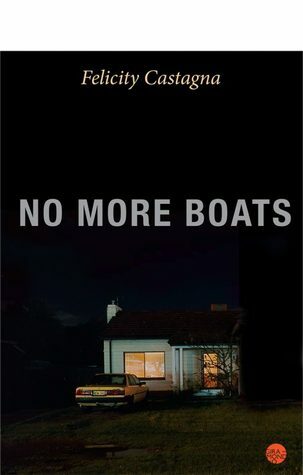 If I may just push the friendship a bit, can I say that it would be good to see more reviews for Felicity Castagna’s No more boats. Anyone interested? Anyhow, it’s a varied collection of books, demonstrating the health and energy of Australian women’s writing at present. Some deal with political issues such as asylum seekers, climate change, domestic violence and indigenous-non-indigneous relations in Australia. Some are genre-genders. And some are by previous winners of literary awards. One, Eva Hornung’s The last garden has already won an award this year, the Adelaide Festival Award. I am Whispering Gums and I read, review and blog about (mostly) literary fiction. It was reading Jane Austen when I was 14 years old that turned me on to reading literary fiction/classics. Little did Jane know what she started! My love of Aussie literature started with Banjo Paterson’s ballads and Ethel Turner’s Seven Little Australians in my childhood. But, I didn’t really discover Australian women’s writing until the 1980s when I fell in love with Elizabeth Jolley, Thea Astley, Olga Masters, Helen Garner and Kate Grenville. Ever since then I have included a good percentage of Australian (and other) women writers in my reading diet. 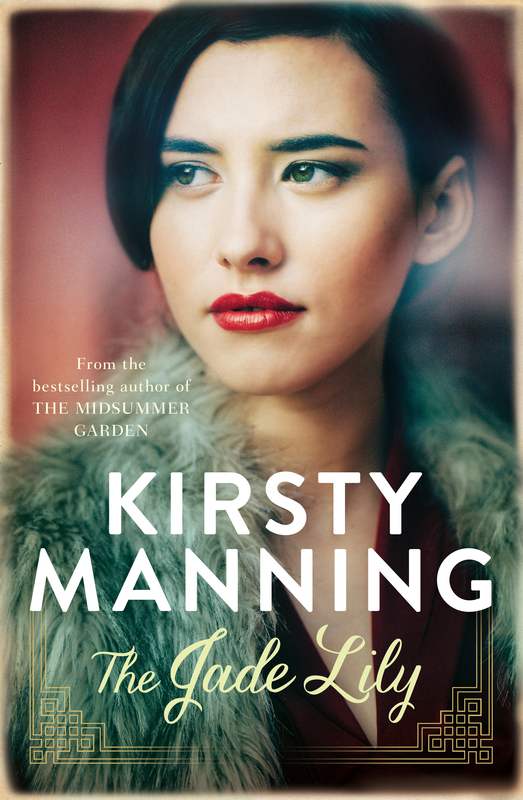 I’m starting to feel guilty by how few AWW I’ve read this year, but I do have the new Kristina Ohlsson, Shell on my TBR pile, which I’m planning on reading soon. Guilt not allowed Brona – particularly for people who contribute round-ups!